www.ufl.nyc externallink- Created with Sketch. 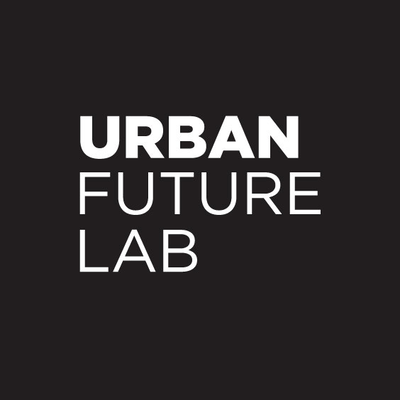 Urban Future Lab is the center of cleantech innovation in New York. They foster a more sustainable world by connecting people, capital, and purpose to advance market-ready solutions to address climate change. Their programs include ACRE, a business incubation program for pre-seed to series A startups, PowerBridgeNY, a proof-of-concept center commercializing research from local universities, and Clean Start, an advanced diploma from NYU for people seeking a transition into the cleantech sector. The UFL is part of the NYU Tandon School of Engineering and is located in the Downtown Brooklyn.